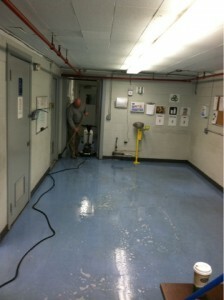 Floor Maintenance | Shaboo CT Cleaning LLC. 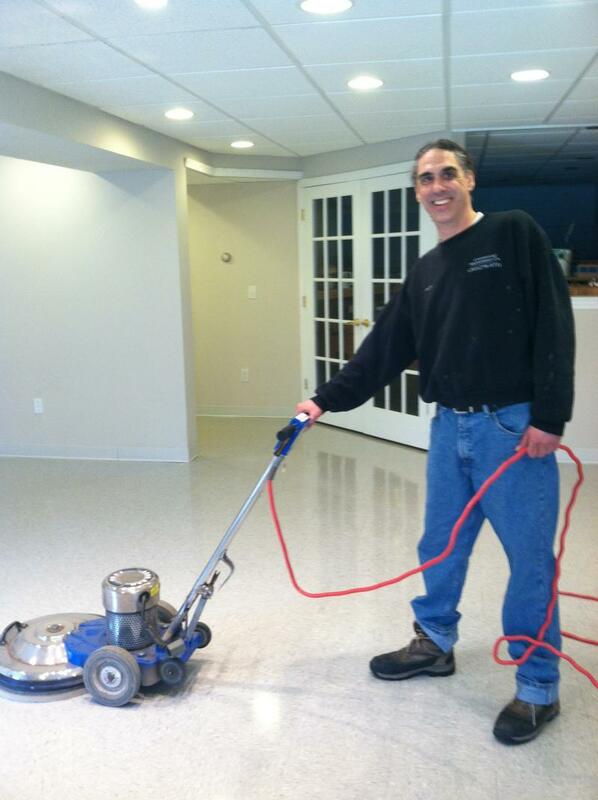 Floor Maintenance – Shaboo CT Cleaning LLC. Maintains ALL types of Floors. 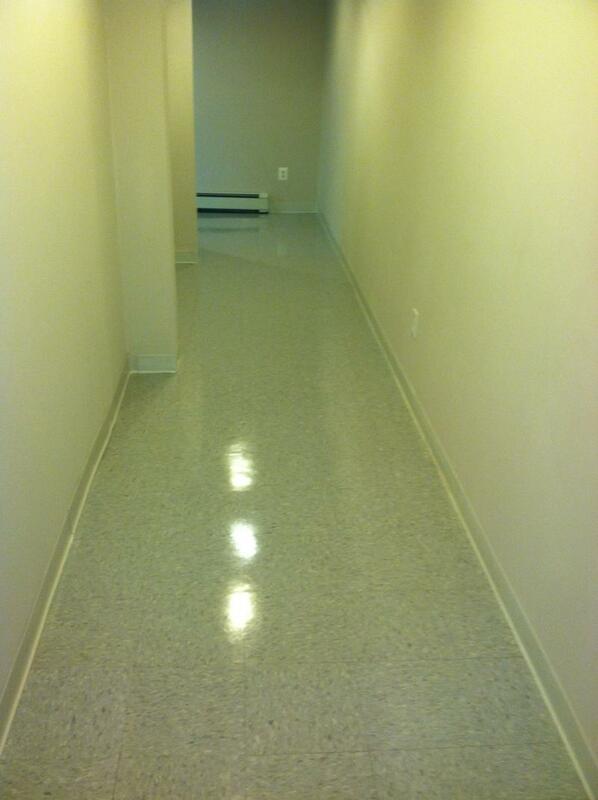 We highly recommend that customers that have vinyl flooring maintain their floors on a regular schedule. If the finish gets too worn out it exposes bare floor and the floor will wear out from constant foot traffic.. which will result in you replacing the tile prematurely. Our floor service consists of weekly, bi-weekly and monthly service plans. 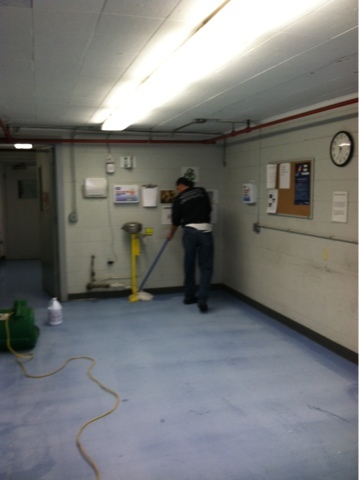 This service consists of sweeping, wet mopping, and high speed burnishing also known as floor buffing. 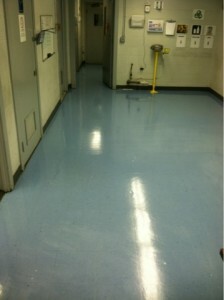 Floor burnishing removes unwanted scuff marks and brings back a high shine . Then if needed we apply one or two coats of finish to help with the wearing of the finish and to cover marks that don't polish up. We also offer stripping and refinishing all types of floors including vinyl, slate, linoleum, etc. When stripping a floor we apply a stripping chemical mixed with water, we then agitate using a rotary machine with a brush to remove the old finish and dirt. We scrub the edges using steel wool and a scraper to remove high build up of old finish and dirt. We pick up the solution using a wet vac. We then rinse thoroughly two times using a clean cotton mop. Lastly, we apply five coats of sealer/finish after the stripping of the floor is completely dry. The floor finish needs to dry for at least twenty four hours until using a burnishing machine to polish the fresh finish.